Illinois life science researchers may be interested in attending Biotechnology Calendar, Inc.’s 15th Annual BioResearch Product Faire™ Event at the University of Illinois, Chicago. Attendees will have the opportunity to interact face-to-face with various lab supply companies from around the US, as well as discover emerging technologies and equipment that can be used in their research. Our BioResearch Product Faire™ allows researchers to compare products from different lab supply companies all in one place, making our on-campus event the most convenient way to discover lab products. 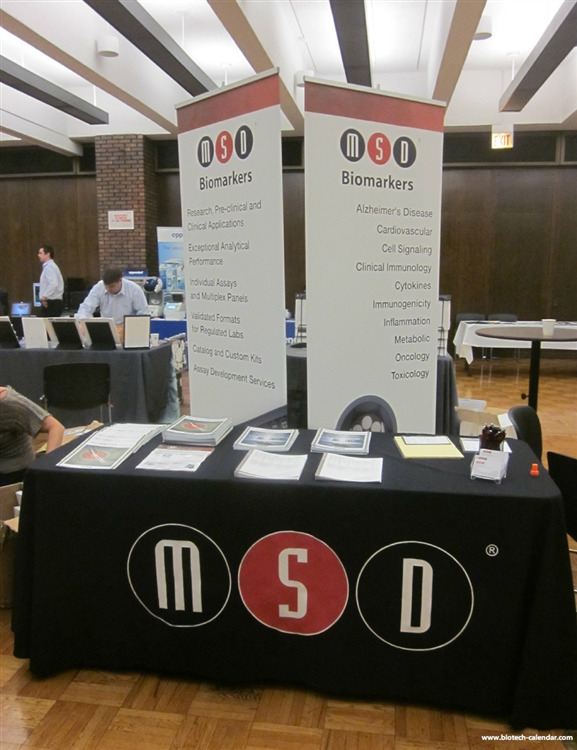 If you are an Illinois life science researcher, we invite you to join us on campus at our Chicago BioResearch Product Faire™ Event on May 1st, 2014, and you can experience all we have to offer to your research team. Last year, our Chicago BioResearch Product Faire™ Event attracted 386 attendees, of which 112 were professors and post docs. Of the total attendees 33 were lab managers. The balance was research associates and postgraduate students. These attendees came from 31 different research buildings and 47 departments around campus. 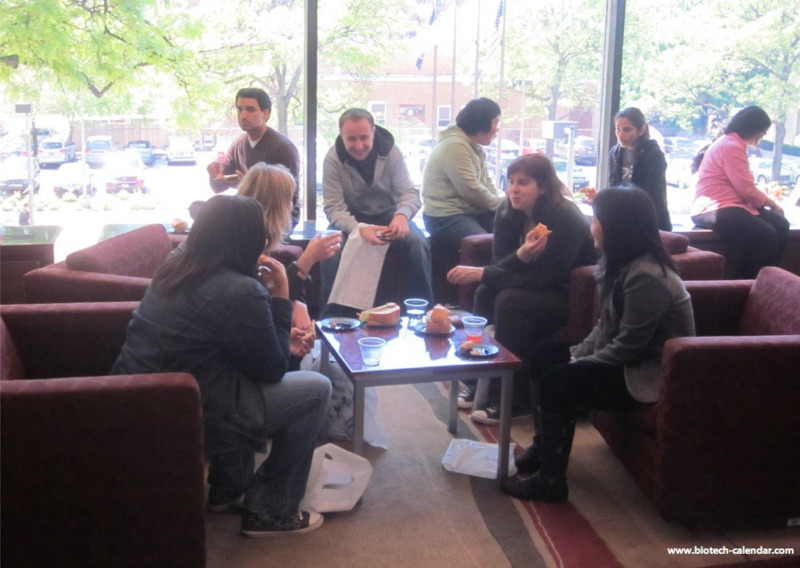 If you are a life science researcher at the University of Illinois, you and your research team are welcome to attend our Chicago BioResearch Product Faire™ Event on May 1st, 2014. For more information about University of Illinois, Chicago market updates and emerging research, you can visit our Chicago Science Market Update page. There you will find articles about research and building development at, such as this article about green lab upgrades at the University of Illinois, Chicago. Or visit our Life Science Company News Blog, where you will find helpful information about new program funding and building development at the University of Illinois, Chicago. Biotechnology Calendar, Inc. is a full service science research marketing and event-planning company that organizes life science marketing events at top research universities across the country. For more information on the Chicago BioResearch Product Faire™ Event on May 1st, 2014, click the preceding link. If you are a life science researcher and would like to attend, you can register below. For more information about our other events throughout the United States, you can view our 2014 calendar.